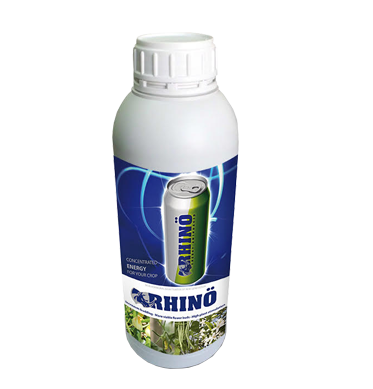 • Concentrated of Aminoacids, Fulvic Acids, Organic Matter, Polysaccarides, Enzymes, Auxines, Betaines, Proteins and Vitamins. 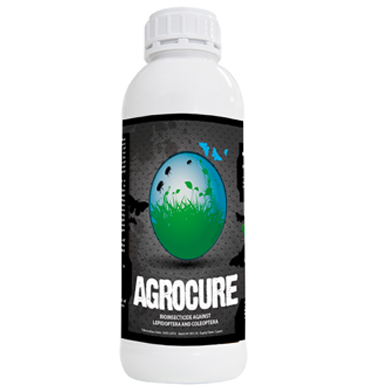 • More resistance against stress conditions. 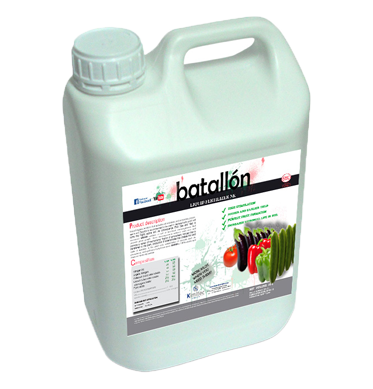 • Increases fruit quality and quantity. 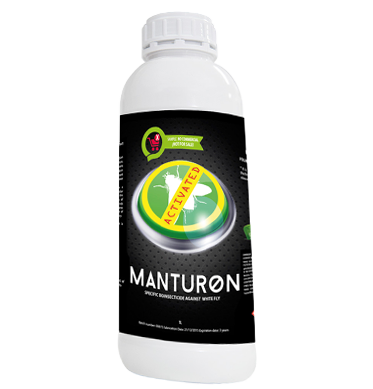 • Organic Product with better efect than chemicals products. 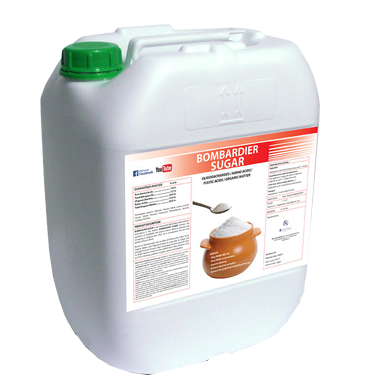 BOMBARDIER, the first Organic Biofertilizer of Lastest Generation. 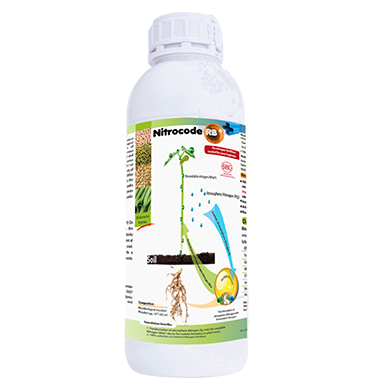 This is an exclusive product of Kimitec Group. 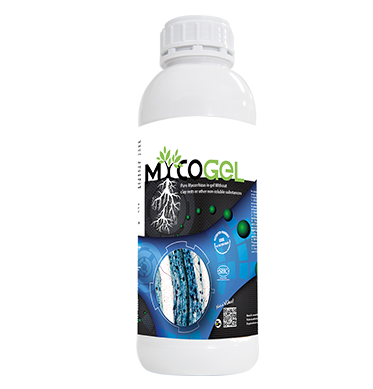 Bombardier is a new concept of amino acid because it provides all the benefits of a specific aminogram (designed specifically to do what it does), the complexing power of Fulvic Acids (complexing micronutrients) and Organic Matter (microbial flora regeneration). 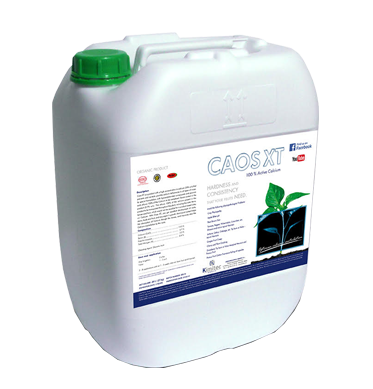 The result is the sum of the effect of amino acids (18% w/v), Fulvic acids (30% w/v) and Organic Matter (70% w/v) and Polysaccharides. 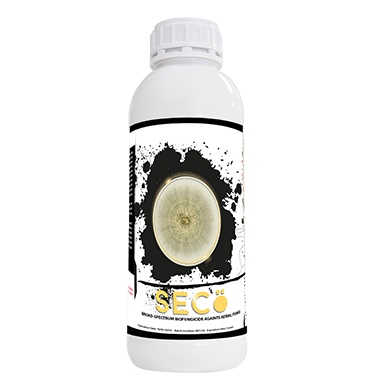 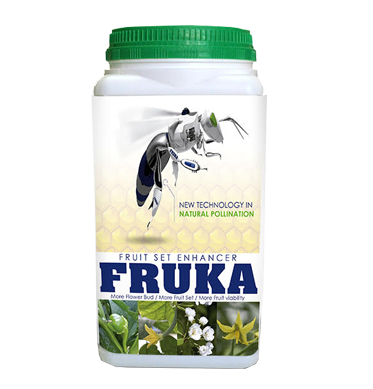 To obtain optimal results, the product also contains elements such as P, Fe, K, betaines, proteins, enzymes, auxins and vitamins. 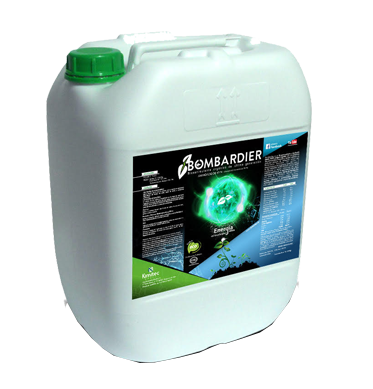 BOMBARDIER has optimal results in ripening, overcoming stress situation, vegetative development, increases size and fruit quality and improves soil structure.